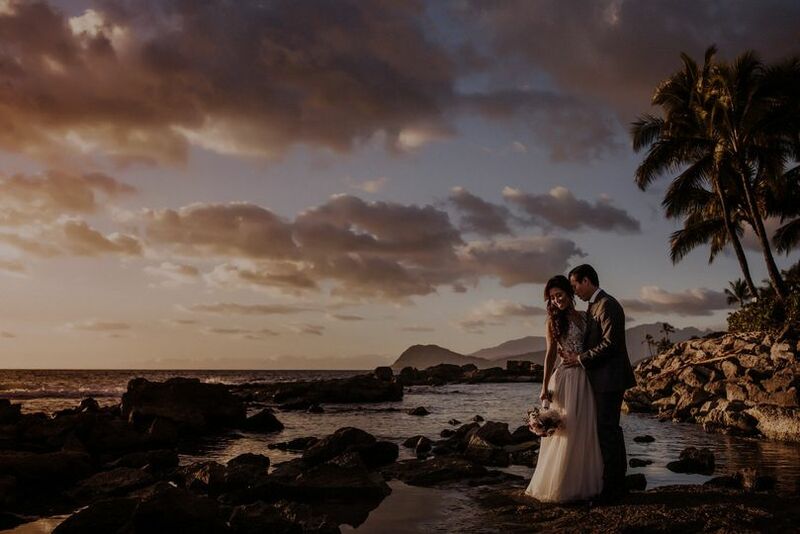 Watertown Films is a wedding videography studio by Craig Flood. 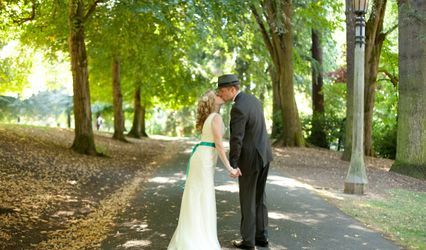 Based in Portland Oregon and producing wedding videos all over the World. When planning my own wedding, I had the fortune of receiving good advice from several friends and family members who had gone before me. Every person who didn't get a video told me that was their number one regret. After receiving my video from Craig a few days ago, I can see why. I am SO happy to have this beautiful piece of film that I will treasure for the rest of my life. 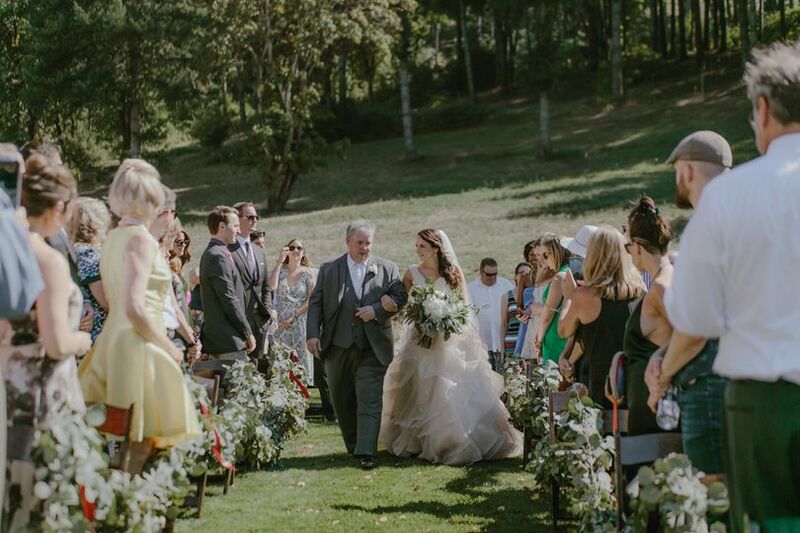 In about 5 minutes, Craig caught all the important moments- vows, first look, cake cutting, speeches, walking down the aisle, first dances, getting ready...the list goes on...edited it beautifully and put it to the most perfect music. I can't stop watching it and I've gotten so many compliments from friends and family. 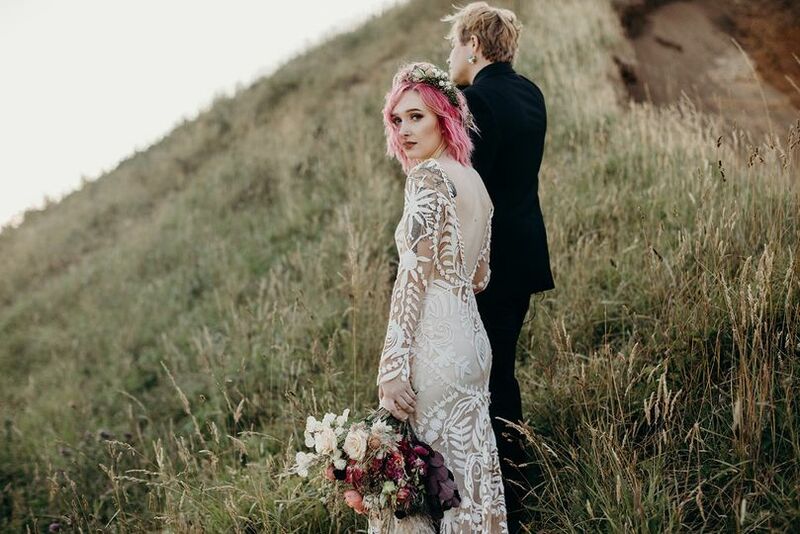 This is one of the best choices I made for my wedding day! Thank you so much Craig. We were so thrilled with our choice of who was going to document our day. My husband and I looked at many in the area and didn't feel 100% about any of them, until we came across Craig. Immediately I knew I wanted him to be the one to capture the important moments. All everyone told me was how fast the day goes and how many details you miss. But now we have our beautiful videos to go back and watch anytime we'd like. It means so much. 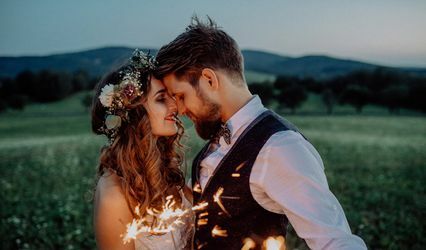 Craig was so flexible throughout the process and made himself available to be there for the moments I really wanted to capture like our sparkler exit at the end. It meant so much to us that he was kind enough to do that. I barely even noticed that we were being videotaped because of how seamlessly they fit into our crowd. We and our families are so happy with the videos it is hard to put into words. Best choice we made during our planning process! During the wedding what did we do particularly well? 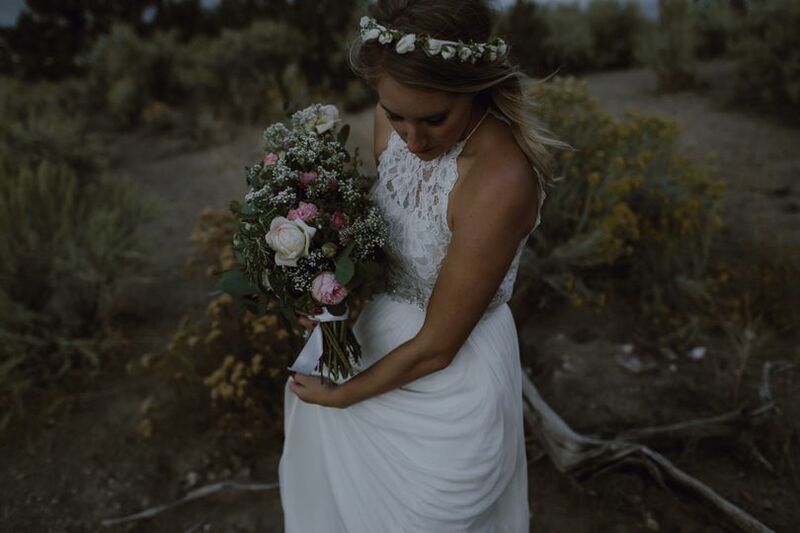 What are your feelings now towards your wedding film, are you happy you made the investment? 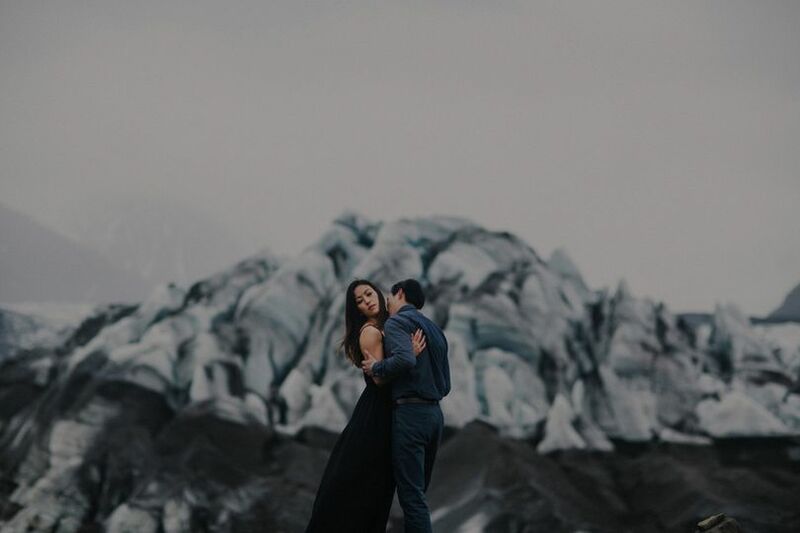 We had an adventurous elopement in the Swiss alps and decided to hire craig 2 months before it happened. We are so happy we did. Our video is so special, intimate and exactly what we were looking for. We’ve watched it at least 100 times now. Craig is wonderful to work with. Him and his wife even made us breakfast the day of our elopement and bought us dessert when we were at dinner which showed us that they truly cared about us and went above and beyond to make our day special. We had so much fun and wish we could do it all over again. Watertown Films is just lovely to work with. I had the pleasure of meeting Craig at a wedding show and we have been friends ever since! He has shot films for a few of my clients, as well as making a video for my own coordination business. When I knew I wanted to make a film for Coordination by Lee Lee Ree, there wasn&apos;t a question of who I was going to ask. Craig has a great eye, thinks ahead and is just fun to work with! He selects great music that pairs so well with the moving moments from your special day or endorsement video. 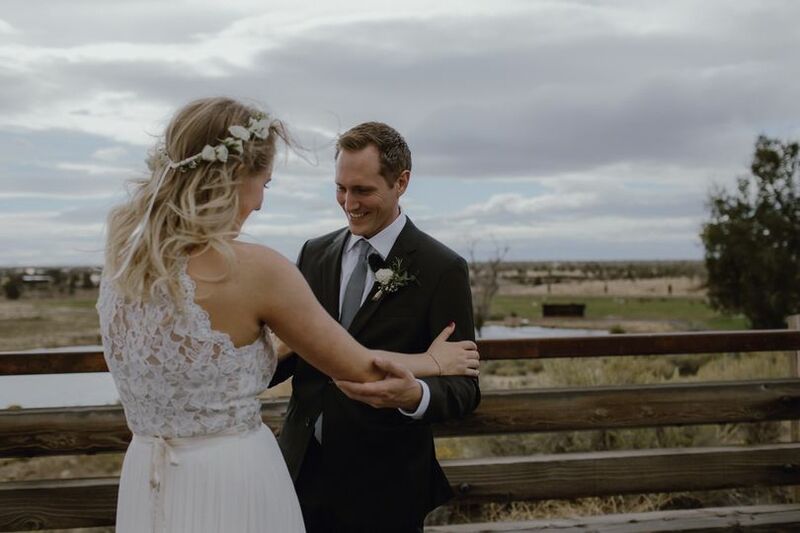 Watertown&apos;s wedding videos never cease to make me cry... they&apos;re just beautiful and capture the moments you want to remember forever!